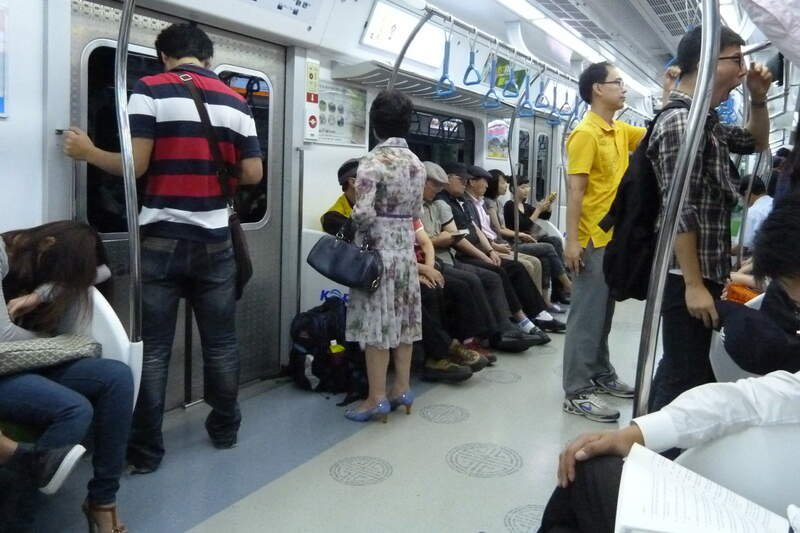 Chuncheon is another one of those places that is miles away from Seoul, but you can get there on the subway. When it’s possible I can’t resist travelling that way rather than getting a quicker train or luxury bus. I suspect it’s because I’m tight with money. Anyway, Jen and I set off from Yeoksam at quarter to nine in the morning and after changing to the Line Seven and then the Jungang Line we were at Chuncheon a couple of hours later. I thought the journey wasn’t too bad. Most of it was above ground and we had seats for almost all of it. Besides, what do you expect for 2,600 won? It's a popular destination for old people. Kick-off in the third division game between Chuncheon Citizen and league leaders Pocheon wasn’t until 3pm so we had time to sort out our accommodation first. We got a cab to Jungdo ferry terminal and then the ferry across to Jungdo Island. It’s a small island in the middle of a river, the ferry runs every half an hour between 9am and 6pm and it takes about five minutes to make the crossing. The island is quite famous as the location for a Korean soap, Winter Sonata, and there were photographs of the stars wherever you looked. 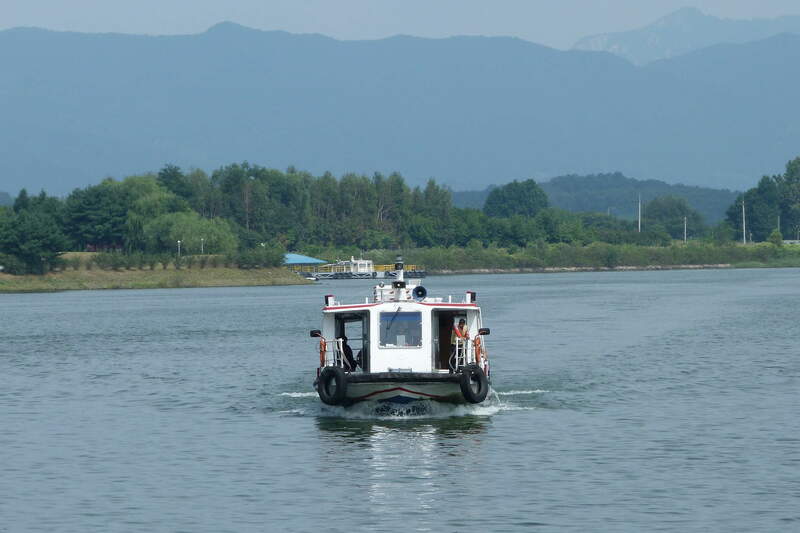 That's the ferry with Jungdo in the background. 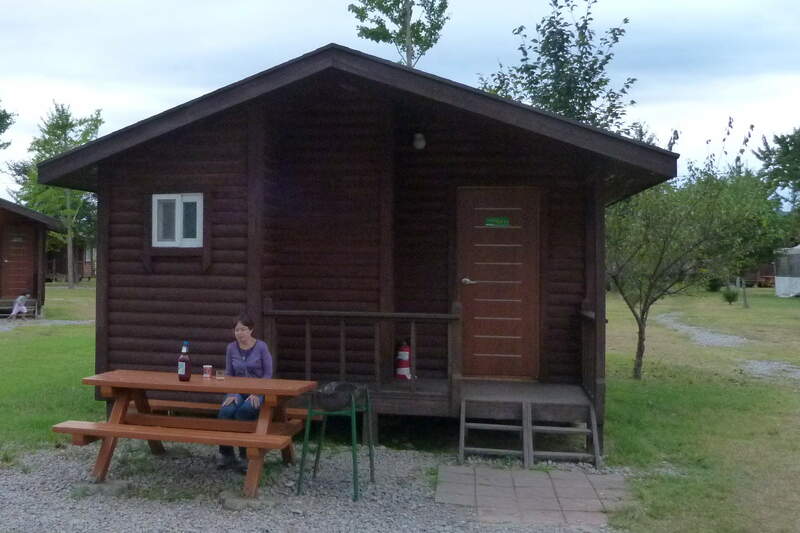 I’d read somewhere on the internet that there were ‘cabins’ for rent on Jungdo and it seemed like it would make an interesting change from a hotel. It turns out that they do have ‘cabins’. They also have a pre-booking system as they are extremely popular on Saturday nights. Luckily someone had just cancelled and we got the last one for 55,000 won. It was spacious enough, it had a bathroom, a cooker, sink, fridge, television and air-conditioning. Everything you could ask for really. Everything apart from a bed. Where the bed should have been there was just a floor. At first I thought we might have been burgled, but it seems that beds just haven’t caught on in Chuncheon yet. In my view then, it wasn’t a cabin. Cabins have beds. What we had rented was actually a shed. There were a couple of duvets and a pair of quilts in a cupboard though. That was sufficient for me to be able to put the prospect of sleeping on a shed floor to the back of my mind for a few hours as we caught the ferry back across to Chuncheon and a Dak Galbi lunch. 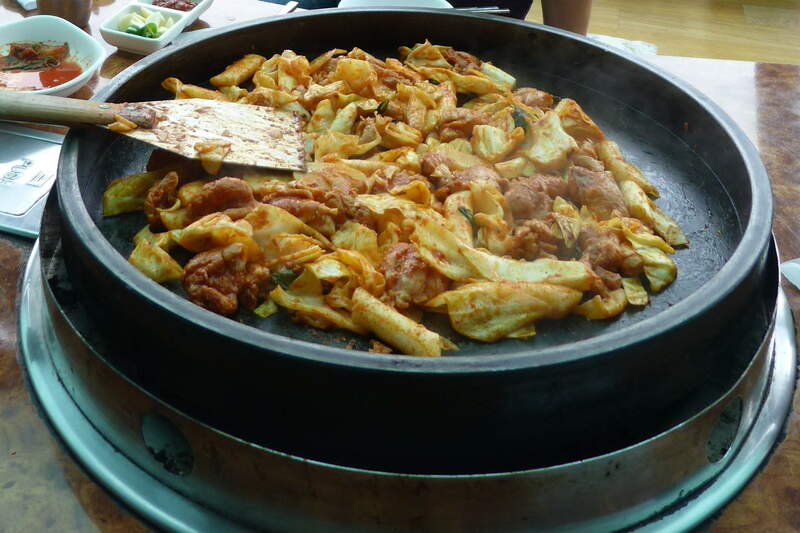 Chuncheon likes to think it is famous for Dak Galbi. Perhaps it is, just not in the circles I mix in. In my circles Chuncheon is more rightly famous for people sleeping on shed floors. The Dak Galbi was good, not as spicy as the ones you get in Seoul, possibly because they used less oil, possibly because they tone it down for people from out of town. It was fine though. Dak Galbi - It's mainly chicken and cabbage. After lunch we took a five minute taxi ride to nearby Songam Sports Town. Not only was there a twenty five thousand seater football ground, but there was a baseball stadium, a speed skating track complete with grandstands and a skateboarding/BMX arena that was bigger than anything I’d imagine exists in the UK. It shows what it’s possible to achieve when you don’t have a bed to laze around in on a morning. We didn’t have to look for the proper entrance to the stadium as we were able just to walk in through the ambulance entrance, make our way along the running track and then up to the main stand where we sat as far from the Tannoy speakers as possible. 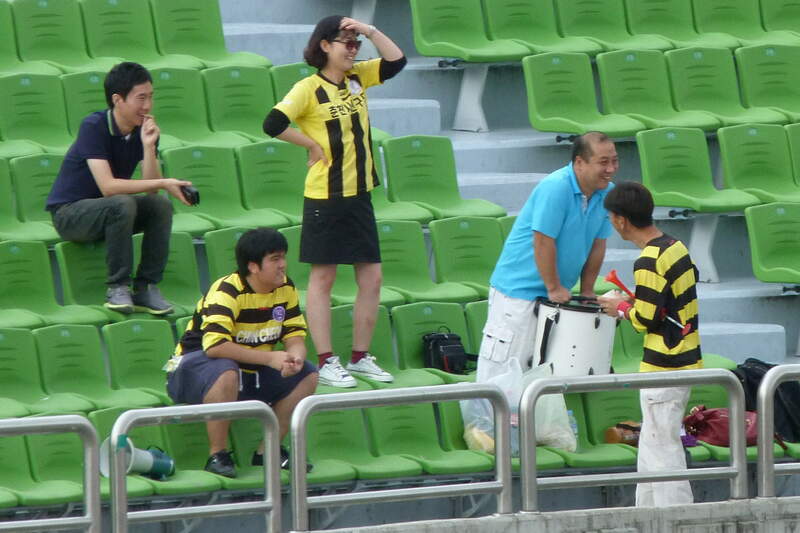 Chuncheon were wearing bee costumes, Pocheon a more traditional white shirt and black shorts combination. They spoiled it a bit by letting their keeper wear his QPR shirt. 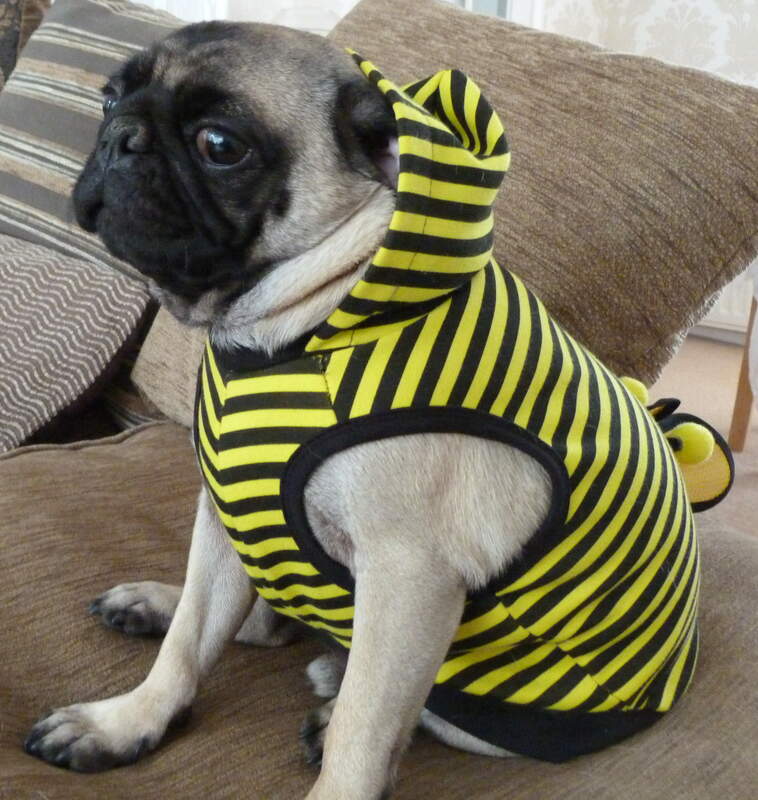 Mind you, there’s nothing wrong with a bee costume. Nothing wrong as long as you don't value your dignity. There was a bloke sat in front of us who spent the entire game secretly talking into a hidden microphone. Honestly. It looked as if he was on the phone to someone but was concealing the fact that he was talking into a microphone hidden inside his shirt. Every time something happened on the pitch he would pretend to cough or rub his chin and then relay the information as discreetly as possible. The only explanation I can think of is that he was working for a bookie or that he had a mate using the betting exchanges. If the fella on the other end of the line had instant notice of a goal or a penalty a couple of seconds before everyone else then he could back or lay at advantageous odds. He was wearing a wire, just like on The Sopranos. 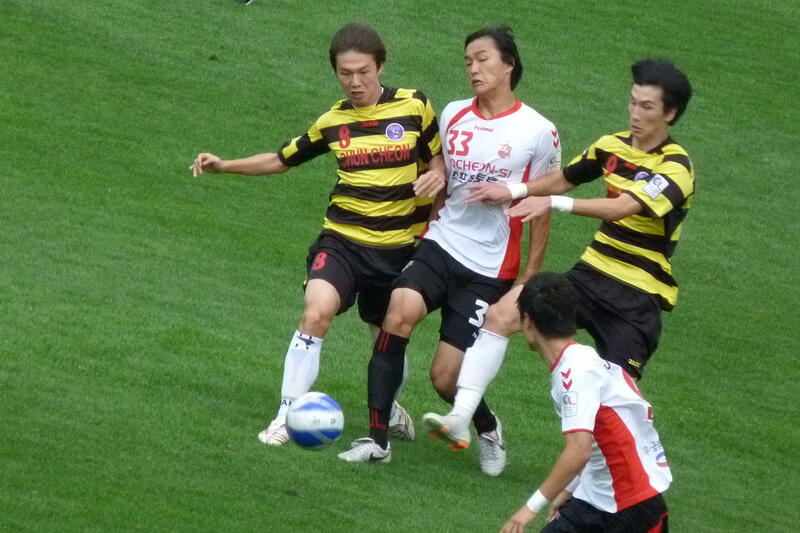 Pocheon took the lead after twelve minutes when someone seized on a goalmouth scramble and planted the ball high into the corner of the net. There were one or two away fans in the crowd and they celebrated as the lad in front quietly cleared his throat and mumbled away into his mike. As far as home fans went, there were five behind the goal with a drum and a horn which is not a bad ratio of fans to musical instruments. 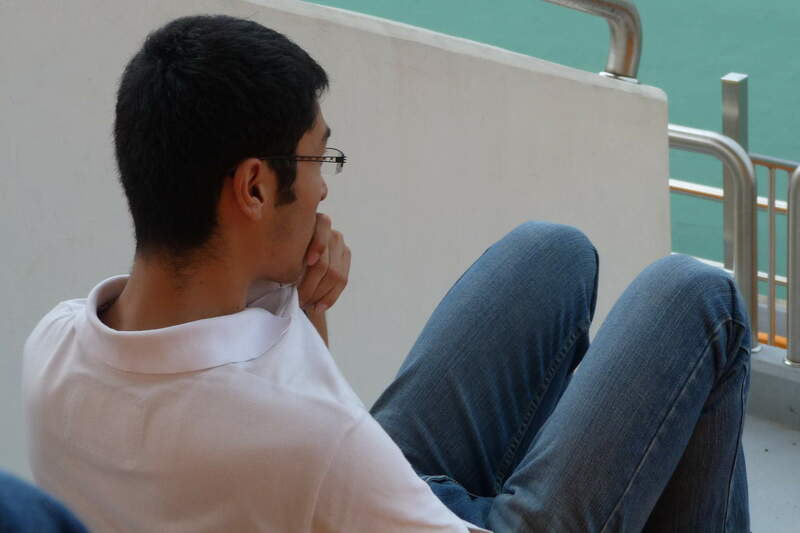 There were maybe eighty spectators in total in the ground. A drum, a horn and a loud hailer. Not bad between five. Mind you, what we lacked in numbers of fans was more than made up for by the substitutes. 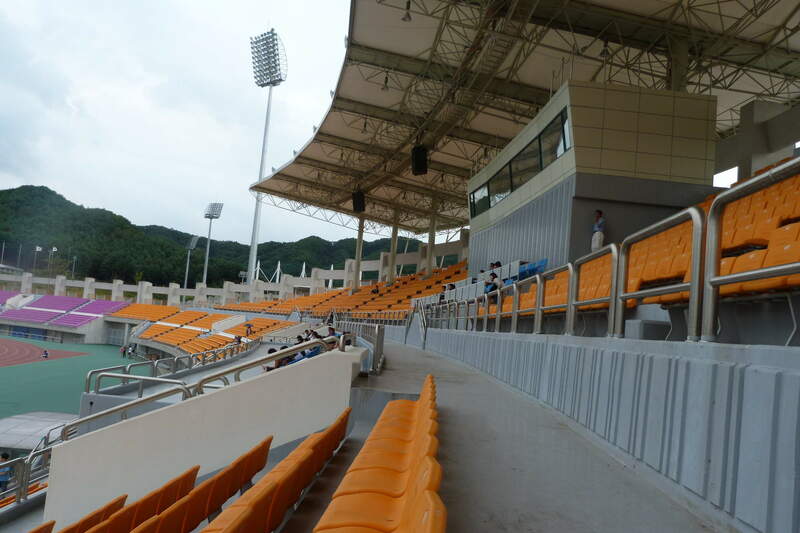 Pocheon had thirteen blokes togged up and sat on the bench, Chuncheon looked to have more, although I think one might have been a mascot and the other someone who had got lost on the way to a fancy dress party. At half-time when they were all warming up they should have just had a fifteen minute eleven a side game between themselves. 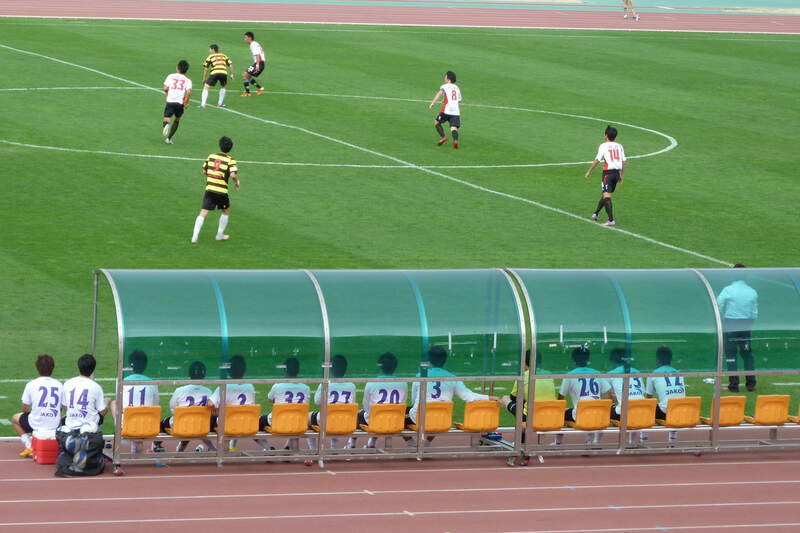 Although it would have been a bit rough on anyone who would have to sit on the bench for the half-time substitutes game too. Maybe that’s the time when you look to move on. 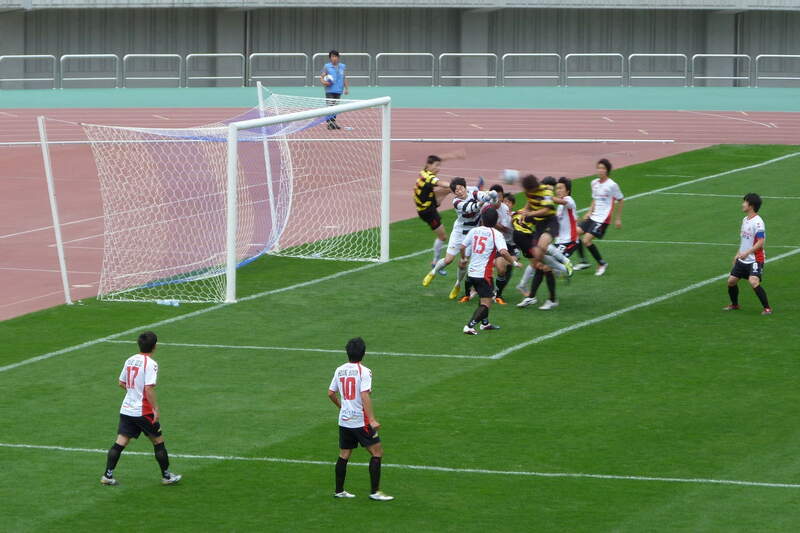 It didn’t take long in the second half for Chuncheon to equalise. The big centre back with the dodgy perm met a free kick from the left to head home the equaliser from close range. It was fortunate that I saw it as I’d been temporarily distracted by a takeaway delivery arriving for someone a few seats further along. The bloke in front with the hidden mike caught it all though and was relaying the information before the ball hit the back of the net. 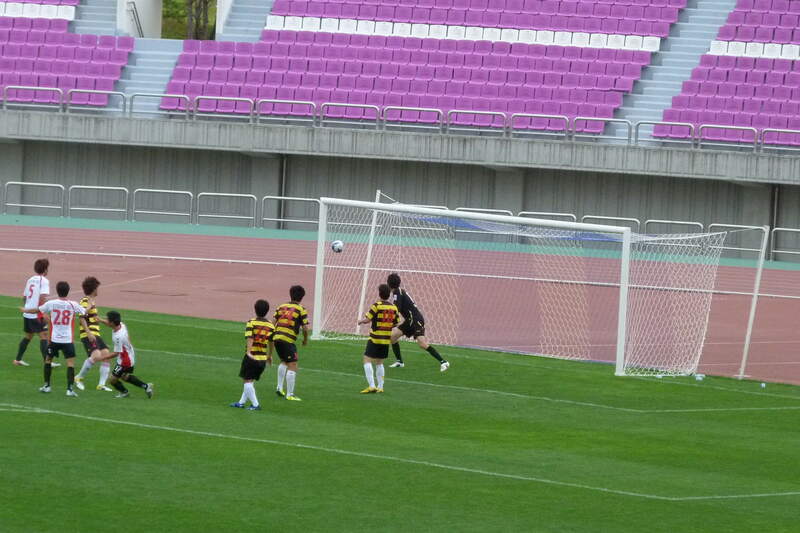 Pocheon were the better team and their number seventeen headed them back in front with about twenty minutes left. The same lad made the game safe in injury time by finishing well after Chuncheon failed to clear a ball that had been bouncing around the penalty area for just that bit too long. At full time we could have stayed for a raffle and the chance to win a bike or a sack of rice. Instead we left them to it and got a taxi back to the ferry. The island was still pretty busy after the day trippers had gone home as there was a camp site near to the sheds. I think we must have had the lowest occupancy rate with just the two of us in our shed. A few yards away there was a hut that wasn’t much bigger but was housing ten old blokes. Their wives were all in the hut next to them. 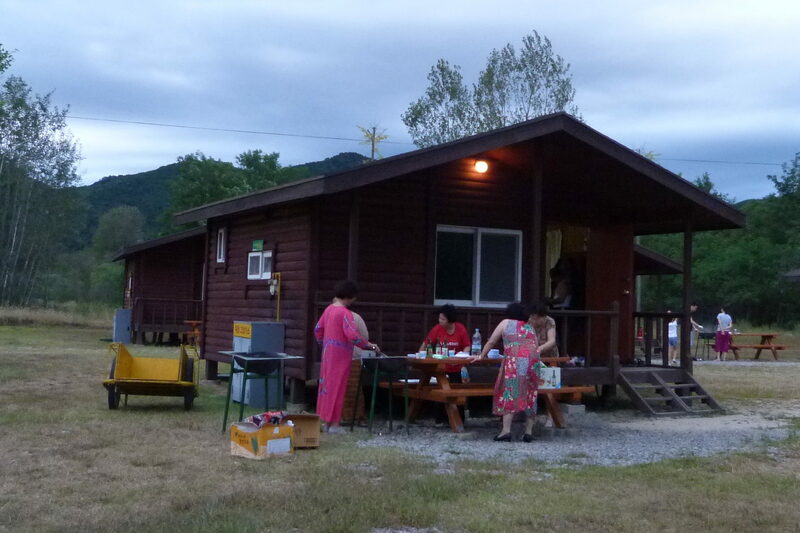 They looked to be having a great old time with the men barbecuing stuff and knocking back the soju before letting their wives do the washing and tidying up. Some of the wives clearing up the mess their husbands had made. We called it a night at about nine. If you are going to have a crap night’s sleep then you might as well make it long enough for the odd periods where you aren’t awake to cumulatively amount to something worthwhile. Fortunately it started to rain shortly afterwards and the partying pensioners knocked it on the head too. This entry was posted on September 26, 2011 at 12:48 pm and is filed under Football. You can follow any responses to this entry through the RSS 2.0 feed. You can leave a response, or trackback from your own site. Why were they wearing the bee kit? I thought they wore lilac? sure to bookmark it and come back to read extra of your helpful information. Thanks for the post.